As a member of our community, Colonial Hyundai of Downingtown is committed to making the safety of you and your family, as well as your vehicle ownership experience, as great as possible. This is why we are proud to announce the opening of a unique Recall Department at our dealership. Our specially-trained staff is prepared with the knowledge and parts necessary to service your vehicle, and our goal is to make this experience both hassle-free and enjoyable despite the inconvenience of having recall repair work completed on your vehicle. 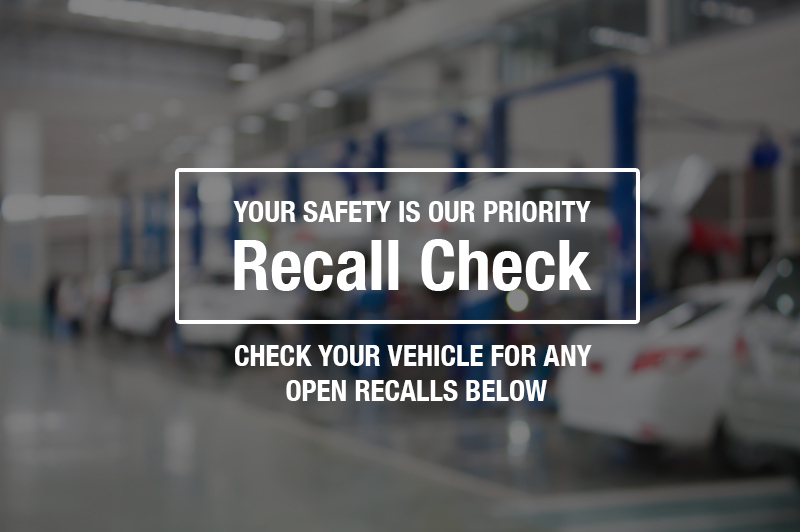 IS YOUR VEHICLE AFFECTED BY A RECALL? Call our dedicated recall support line at (610) 756-1888 to schedule and verify parts availability.